CampJS V is now over - thanks to everyone that attended! If you are interested in joining these companies in helping make CampJS as amazing as it possibly can be, please take a look at the sponsorship information doc. 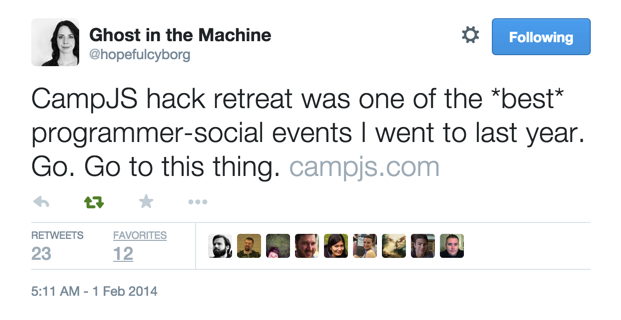 CampJS is for everyone who is interested in web technology. Beginners & experts, all are welcome. Networking with other developers is arguably the most valuable aspect of a conference, yet it’s often a hurried and fleeting affair that happens in-between the schedule of a regular conference — but CampJS isn’t a regular conference. This weekend-long retreat allows everyone enough time to learn new things, relax and most importantly: create real friendships and connections. CampJS creates a unique blend of expert-led, structured content and self-directed, unstructured learning. Some content is scheduled, but the main area is reserved for hacking. The final night is reserved for demos for people to show off what they have built or learned at the event. CampJS V will commence at 3pm Friday on the 22nd of May, and run through to 9am Monday the 25th of May. The Camp will be held at Lord Somers Camp, Victoria, Australia. The venue provides food, drink and comfortable accommodation for the duration of the event. You may camp on the grounds if that is your wish. A bus will be provided to take attendees to and from the venue. It will travel from Tullamarine airport and back via Melbourne CBD. Interstate travellers should fly into Tullamarine airport around midday, busses will leave between 1 and 2pm. The return bus will get people back to the airport before midday. To get a vibe for the event please check out the Videos, Photos & Tweets from previous events. CampJS takes pride in being accessible and welcoming for people from all walks of life. Participants should to review our code of conduct prior to attending as any violations will be taken seriously. We’ll throw you in a team of two and your creativity and craftsmanship is key to come up with, build and program the best boat of the conference. This workshop will be delivered in multiple parts over the weekend and on the Sunday afternoon you’ll get to test your boat in a race against other competitors, with prizes for the winning team. We only have limited spots for this event, please register your interest here if you plan on participating. A big thank you to spark.io for providing the Spark Core Maker Kits. Chinmay ran this same workshop at JSConf.asia 2014. The Disconnected Ensemble: Scattered Clouds, Underground. Leave the routers and repeaters, the cabling and the splitters, all behind. Just bring those phones, and let’s go underground. Let’s sit on a train and play music, left to our own devices, with our own devices. At the core of WebGL is GLSL, a domain-specific language that allows you to write code leveraging the power of your graphics card for super speedy rendering of countless triangles and/or pixels. In this journey, we will explore the strange new worlds of ESNext’s Iterators and Generators. We will seek out new ways to loop; new iterations. We will boldly code what no one has coded before! Follow along as we discover; How Iterators, and then Generators came to be; How they can be leveraged to solve practical problems, and; How they can be used in production today! Join Kim Carter in the exploration into an insightful set of steps he has learned, from an architectural perspective down to the zeros and ones. Also providing insights of how attackers of your systems think. Scope Chains, Closures, Hoisting, and Garbage Collection all have one thing in common: They’re often hand-waved away. How do closures actually work? When does Garbage Collection occur? What really IS the Scope Chain? In this talk, we will discover it’s not black magic after all; No hand waving is required to explain these language features, in fact you’ve been using them all along without realising. CORS enables web applications to share information from server to server. Without CORS, APIs, and much of the internet are far more frustrating to share with. Introduced to CORS in a Rails<>Node project, I had a head-smashing time trying to get our servers to play nice and share data. I wasn’t content with stack overflow’s cut & paste fix and this presentation is the end result of my desire to come to a better idea of how to manage CORS challenges. With “offline” all the rage, protecting your user’s data is more important than ever. Come learn how to protect client-side data using the Web Crypto API. We’ll demystify cryptography basics and cover practical considerations for the protection of secrets in web applications. In this session we will look at the IoT world and how it can be integrated with Node to create new and awesome ways for users to interface the digital world like never before and ways that developers can monitise new IoT opportunities. I’m going to briefly cover the various modules that make up mercury, which will touch on virtual DOM, delegated events and observable state. I’ll also show a few examples which will hopefully illustrate why these concepts work so well together, and why not prescribing specific implementation details is a good thing. Just another powerful tool in your toolbox. Snap allows you to easily manipulate vector graphics on the web. Lets see how easy and hard it is and go behind the scenes. I will reveal some secrets of Snap that not many people know. At Thinkmill, React has changed our client-side development experience. We’re building more complex things with less code, and having more fun doing it. So I want to share that with you. In this session we’ll go through an intro to React, what it brings to the table, and how it fits into a modern development workflow. We’ll also see how you can start using it without a painful transition process, take advantage of reusable components, and look at how that scales to a complex React.js application. Just say you’re writing a single page application — you step back to admire your work… Now, just add two simple dynamic actions. Hmm. Architecure, deployment, hosting. Just like you always have. Ok. I got that. Tying a couple of systems together using IFTTT… hmm, just need to transform it a bit, damn… I need to write a little server that receives a webhook. Deployment, hosting. Just like you always have. What if you could just write some simple single use code, and forget about deployment altogether? Enter webtask.io. I’ll show you came to be, and take you through how you can build and launch powerful applications without worrying about another server somewhere. Small, seemingly inconsequential decisions made over the lifetime of a project can have a massive effect on both the reliability of your application and your ability to manage & improve on it. Michael Pearson draws on his background as a systems administrator and software developer to teach you how to understand and manage risk, avoid unintended complexity in your architecture, and recover from incidents when they occur. This session will be of special interest to any developers responsible for their application's hosting or people wishing to find common ground with their operations team. Why ditch your phone when you go bush? There’s no internet connection but a few well made applications can make or break those boring moments trapped in a rainy tent when the weather gets bad. Help us innovate our way around a lack of network connectivity in this offline-sync themed hackathon. There will be prizes for the best entries. We recommend that you form teams of 2-3 people. Building an app from scratch in a few days is a lot of work. That being said, you can work on your own or in a larger size team: it’s up to you. In designing the prize packs, we tried to provide enough cool stuff for roughly a team of three. Beyond these two criteria, you can be as creative as your heart desires. You’re encouraged to stay on theme with “camping” because arbitrary constraints as such can make magic happen. However, really we just want you to make something super cool and have a lot of fun. To get started quickly, you might be interested in DigitalOcean’s MEAN stack one-click deploy. Everyone is stuck in their tents during bad weather: how can we all communicate? You don’t need to write a novel here: make sure you app speaks for itself. Angelina will follow-up and tell you when you will be able to demo your app to the judges during the window of 3-4:30pm. You will have a five minute demo slot to show the judges your app in action. HARD STOP at five minutes. Online vs. Offline experience: Does the app continue to provide value to the user when offline as compared to online? Does the experience degrade gracefully for the user when connectivity is interrupted? Stability: Does the app crash on us? Crashy hackathon apps usually mean you didn’t scope your features well, so be careful. Usability: Is the app easy for us to use without you having to explain “press that button over there”? A graduate of Parsons' Design & Technology program, Joel has been designing and building websites since 2001. He is currently a Product Designer at DigitalOcean, where he works on strategy, design, and front-end development. Prior to this, he designed innovative interfaces at Netcraft, Israel's leading interactive agency, and Amicus, a YC-backed startup that helps nonprofits turn their supporters into fundraisers and advocates. There will be network connectivity & some Internet at the venue, brought to you by CampJS & DigitalOcean. Email Angelina Fabbro at cyborg@digitalocean.com. This is in addition to launching new TBA workshops. "Try and leave this world a little better than you found it"
Hugh is an Australian frontend developer and computer graphics enthusiast. He currently works with NodeSource, focusing his efforts on data visualisation and WebGL. He has published over 300 modules to npm and is also one of the maintainers of stack.gl, a Node.js-driven ecosystem of modular WebGL components. Designing and creating robust software and networks. Breaking his and others software and networks, then fixing it/them. Teaching, training, mentoring, motivating, listening to and being around smart people. Increasing quality awareness and helping people and organisations implement higher quality in a cost effective manner. 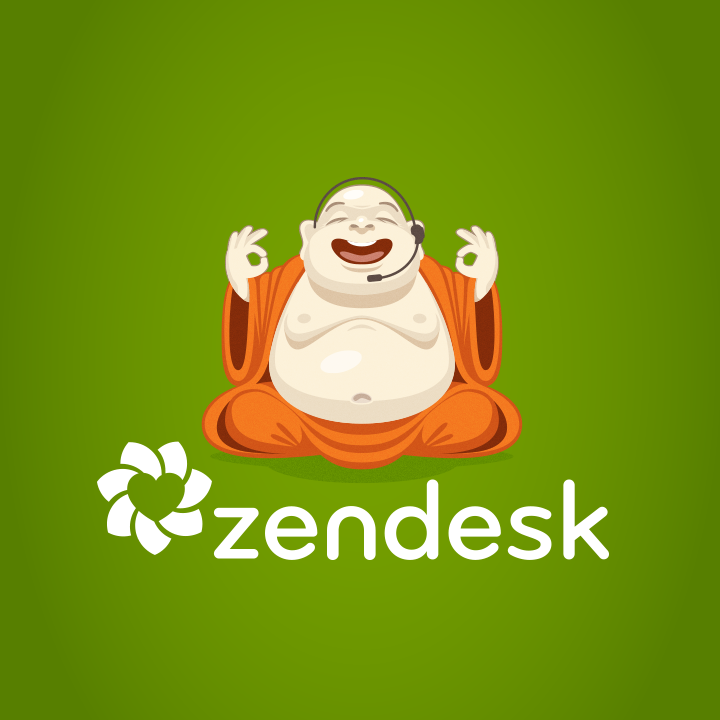 Helping organisations to increase productivity. Steven Cooper is responsible for working with the strong developer community within Asia-Pacific, to develop and nurture the healthy start-up culture that continues to flourish across the region. 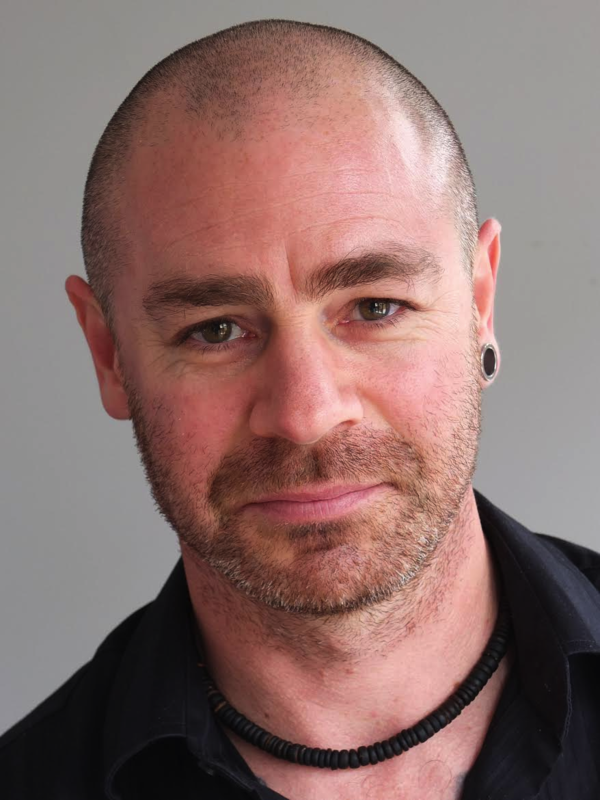 Over the last 20 years, Steven has worked as a senior developer for a host of start-ups and as a developer analyst for more than 10 years with Sensis. Before joining PayPal, he configured and spec’d mass production technology hardware for the likes of Virgin, Coca-Cola, Pepsi, Visa, St. George and Westpac. In his current role, Steven hopes to align businesses with the most appropriate PayPal solutions — products that deliver efficiency, flexibility and enable scalability. Paul Theriault is the security lead for Mozilla’s Firefox OS project — a project developing a mobile operating system based on web technologies. He has an extensive background in web security with experience ranging from application security testing and code review to risk assessment and security management. 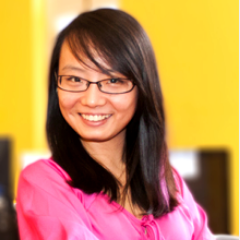 Wei is a software engineer working for Quantcast and co-maintainer of a number of popular open-source projects. Wei led the development effort of a bitcoin web-wallet, Hive Wallet and started her career working for Pivotal Labs. Colin Gourlay is an interactive story developer for ABC News. He works alongside journalists and designers, building custom controls, data visualisations, quizzes and multimedia features, trying to discover interesting ways to tell stories on the web. 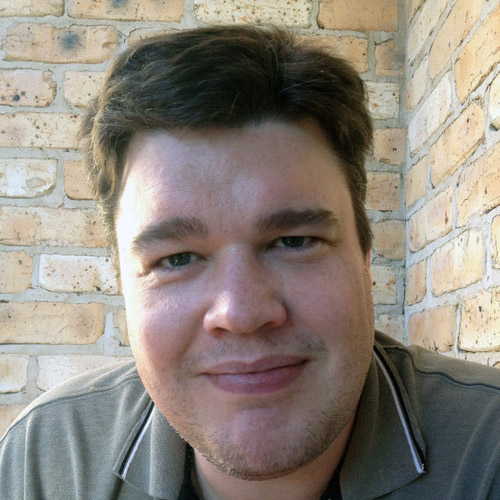 Jed is the creator of KeystoneJS, TouchstoneJS and Elemental UI as well as a partner / lead technical architect at Thinkmill in Sydney. He spends a lot of time working with node.js, react.js and open source. Pom co-runs codekuma.io, a monthly newbie-friendly hack session for devs from all walks of life. Interested in the empowering nature of software engineering in the developing world and promoting diversity in Australia’s software industry. Pomke is Head Janitor at etaskr doing all the Node things. Rod Vagg is Director of Engineering with NodeSource. Rod is known for his work across the Node.js ecosystem, including in the Node.js databases community and for the creation of key NodeSchool workshoppers. Team @CSSConfAU, Building @calibreapp & Blessing the rains down in Africa. Developer advocate at Auth0. 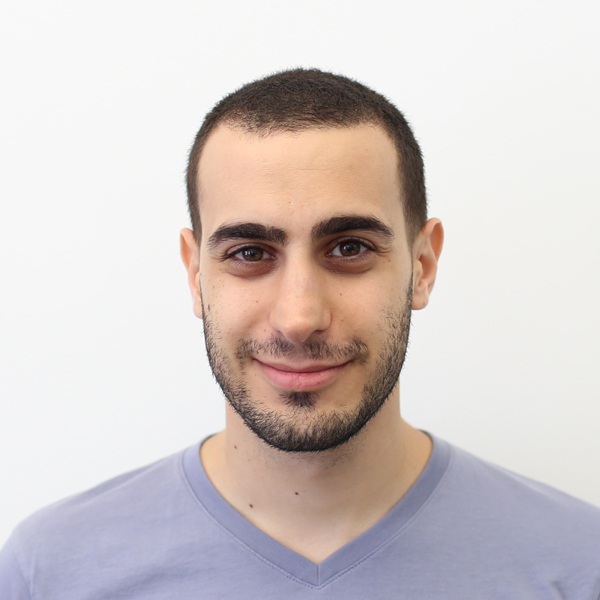 Known for laying cable & mis-interpreting benchmarks at CampJS IV, Michael is the Development Lead for Marketplacer. Likes big dogs, chainsaws, forests, Kerbal Space Program and things that do what they say on the box.